5 Christmas Gift ideas for the Geogeek in your life. I admit, this is quite the "Wish List" from your rich Uncle Montague. But they're neat to dream about and hope for someday. I know where I am, most of the time. The Map Wheel is a distinct custom made reminder of where that other place is in reference to wherever I call home, or whatever location you choose to be in the center. 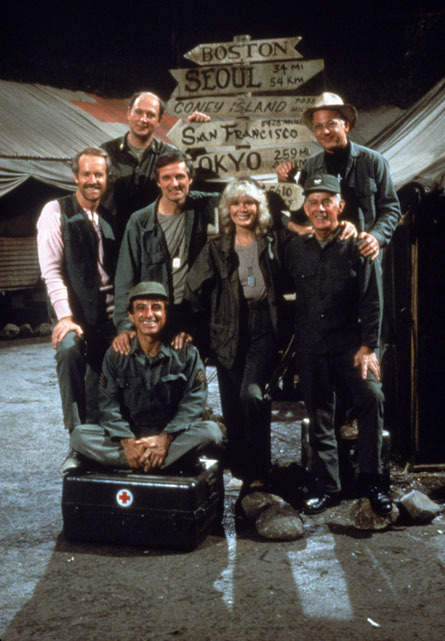 Kind of like the Direction Pole in the TV show MASH. A custom Map Wheel is about $100 US with about $10 shipping, but it's made in Australia.... soooo, it might have to be a Valentines Day present. Easy. $30. Wood. Looks nice. Made in Indiana by a guy named John, how American is that? Boom. Get it. Only for 4/4s & 5/5s. No iPhone 6 or 6+ yet. I like GPS & I am a watch wearer, but I'm not holding out for a Apple Watch. They look cool, but I don't have that kind of cash. Plus there are literally dozens of other smart/fitness/GPS/bluetooth watches on the market. I like a rectangle design and the Surge price tag of $250. uh. I've tweeted about these before, and actually gotten a response from the folks at Bellerby & Co. These are amazing - beautiful - works of art made with care, precision and an obvious personal touch. My wife would grab her Scrapbooks running out the door in case of a home fire, I would grab this globe. Especially since the desktop version is about $1700 US. Save your pennies kids! Someday. Someday. There you go. 5 rather unrealistic and completely unnecessary first-world presents to get for your resident geographer to celebrate Christmas. Got any other Ideas? Put them in the comments.